COMPETITION for the "best shopkeeper” crown was always going to be tight in a town known for its strong sense of community, but Shane and Jo Waldock from the Gympie West Store and Service Station prevailed with a lot of love from Gympie Times readers on Facebook. 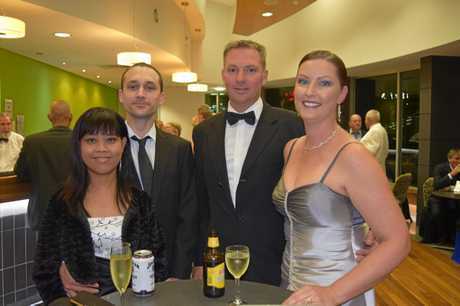 Mr and Mrs Waldock and their Gympie West team polled 21 of 174 nominations to claim top spot as of midday yesterday, while an astonishing 34 local businesses tallied votes. 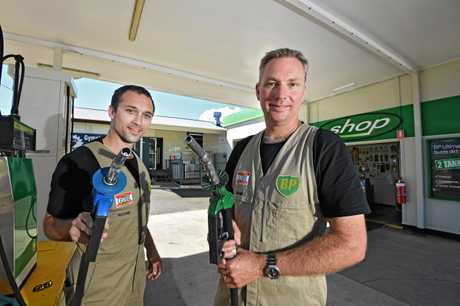 Mr Waldock said the fuel crew's old-fashioned "full driveway service with a smile” and nostalgic, retro-style appeal was popular with their customers. "It's quite surprising. We just try to do what we do and try to put a happy face on our customers every day, we don't feel like we do anything special,” he said. "I think people enjoy their experience with us because we offer something unique and different, and the nostalgia factor brings people back to the way it used to be. "Every business in town was like that back in the day, it wasn't dominated by big chains like Coles and Woolworths. Mr Waldock said hearing about community support "meant a lot” to he and Jo. Malouf Pharmacy Southside (14 votes), Gympie Pet Supplies (11) and PC Place on Mary St (10) were the next-highest vote getters in the community response. 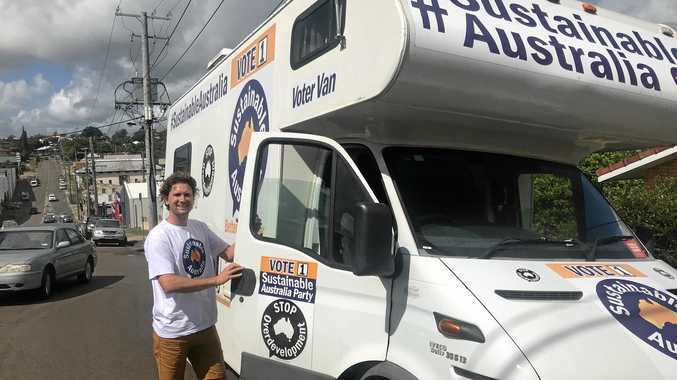 Belinda van Dorssen at Priceline, Tracey Clarke from Unearthed Streetwear and Nick and Gemma Green of PC Place were some of those singled out for their superior service.